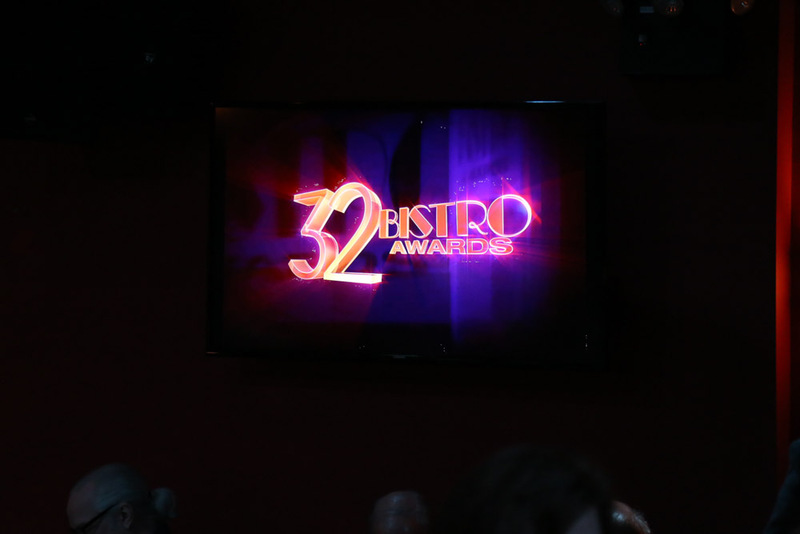 The Gotham Comedy Club was the place to be on Monday, March 13th 2017 for the 32nd Bistro Awards, produced by Sherry Eaker and directed by Shellen Lubin. 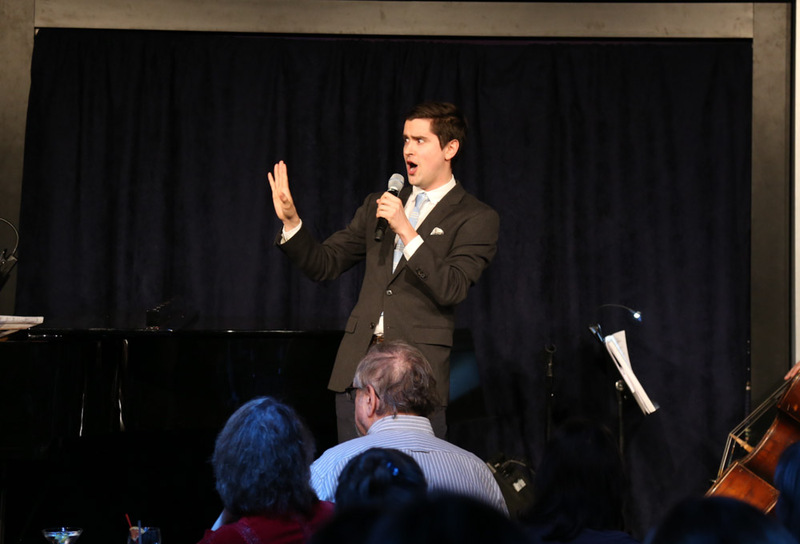 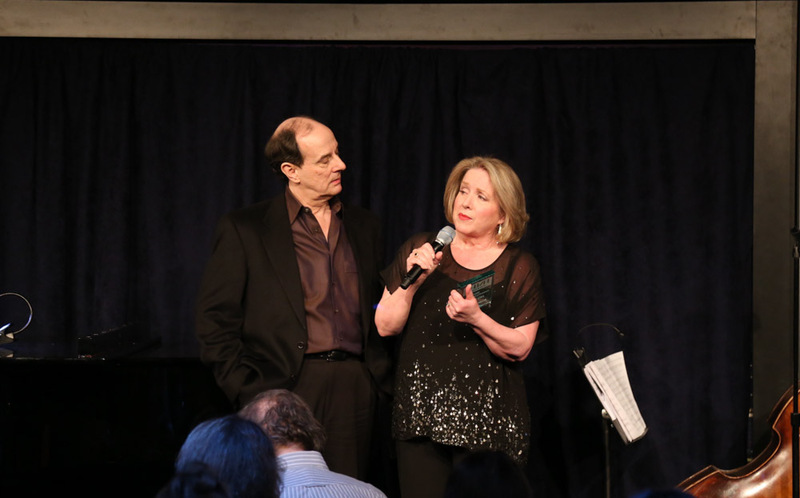 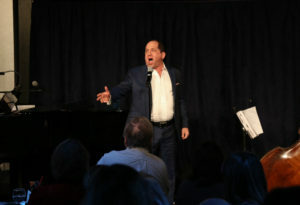 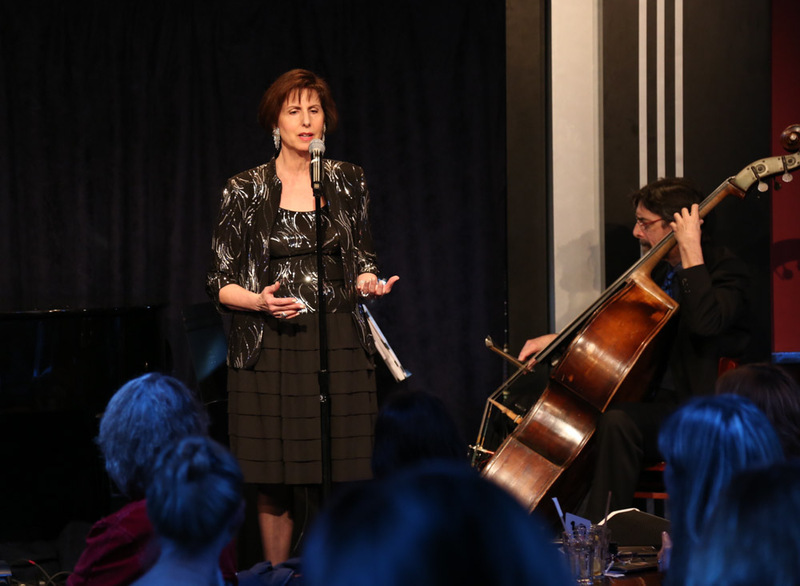 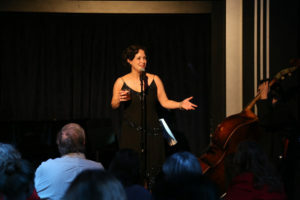 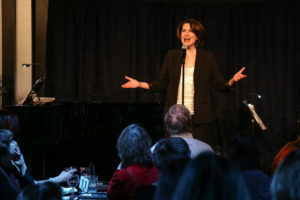 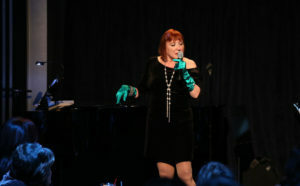 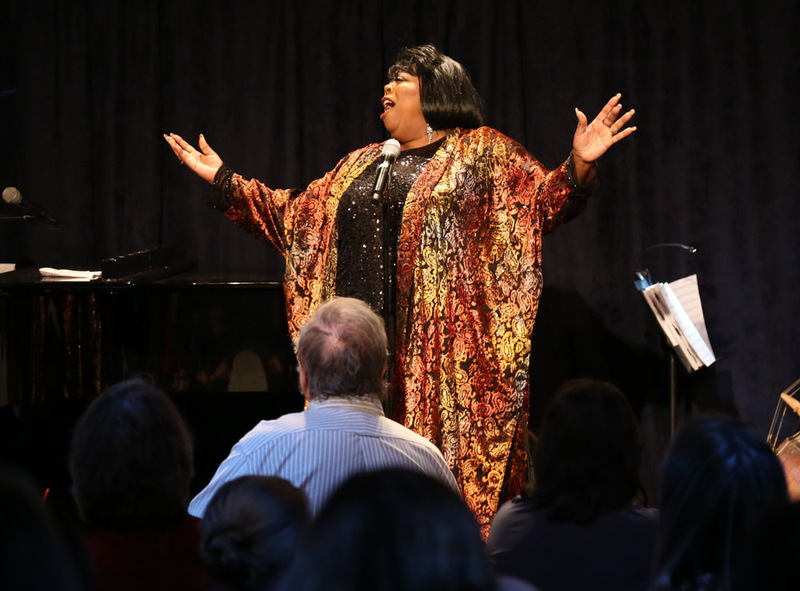 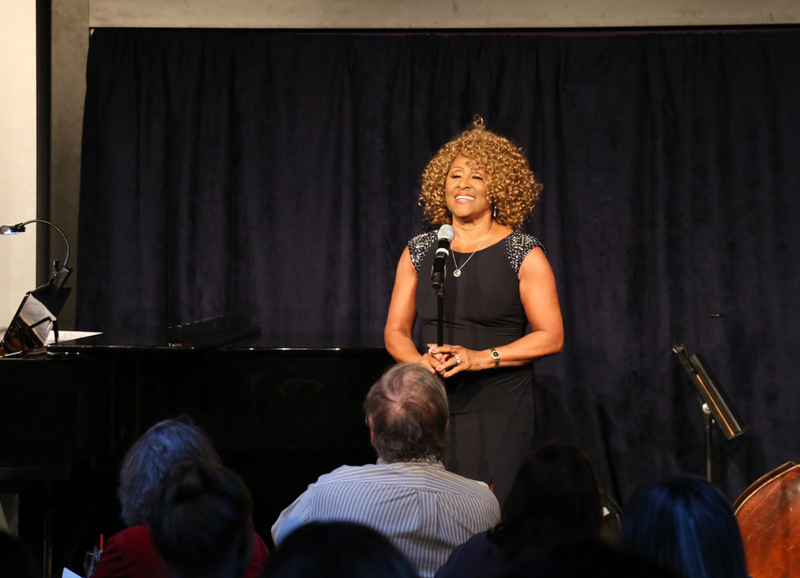 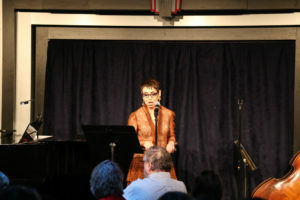 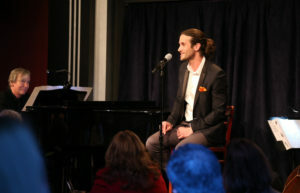 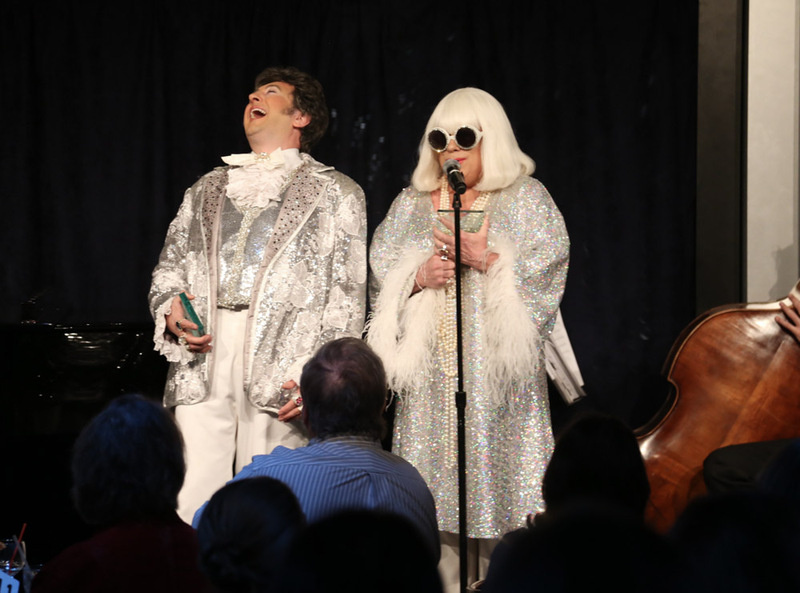 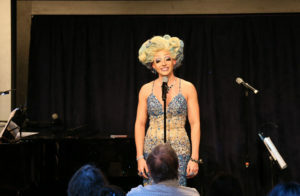 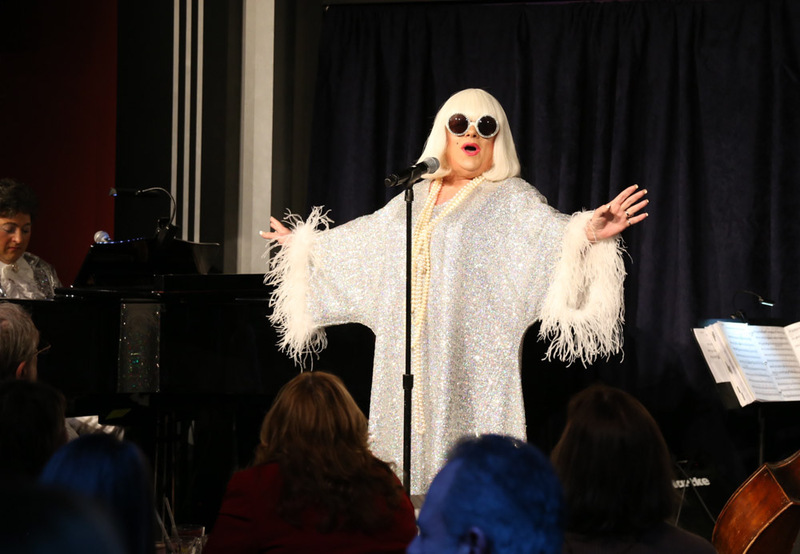 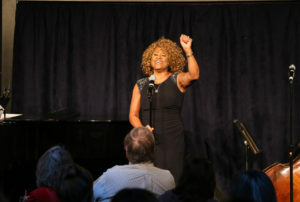 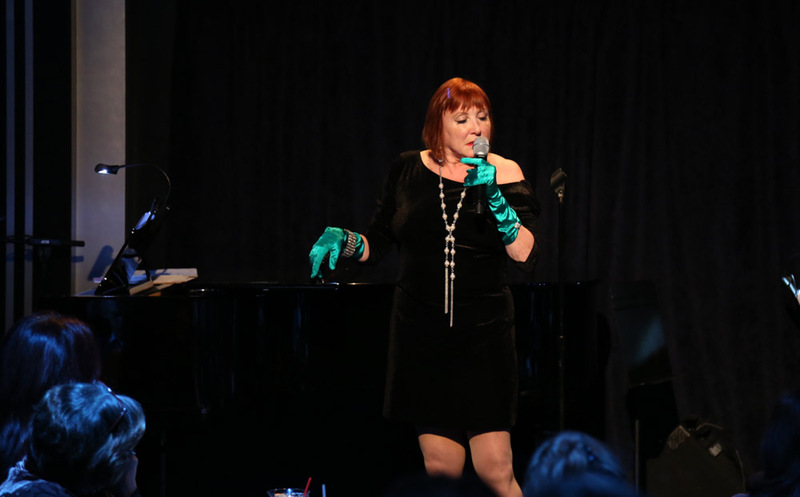 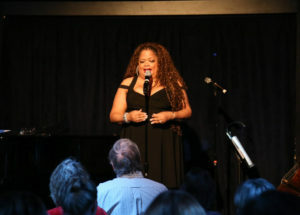 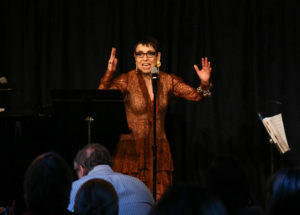 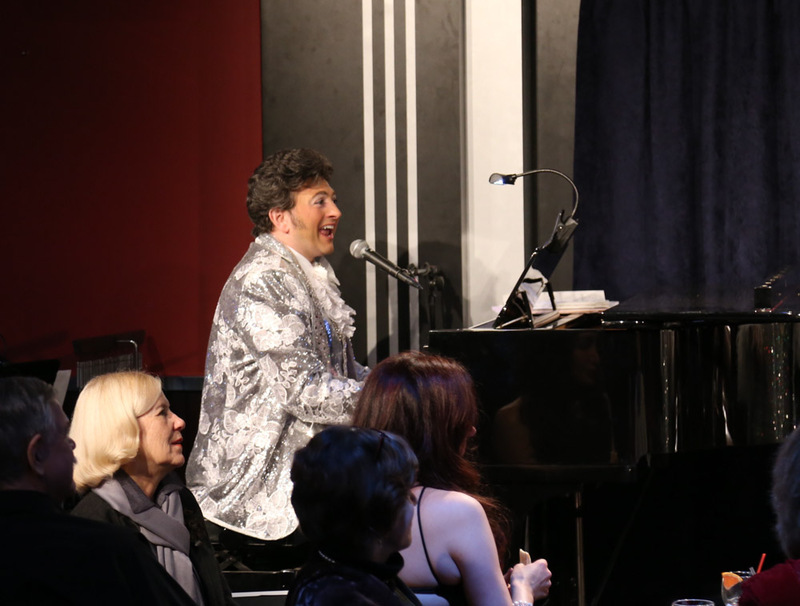 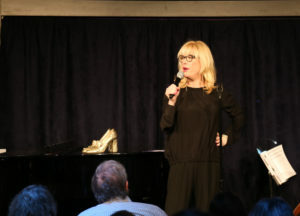 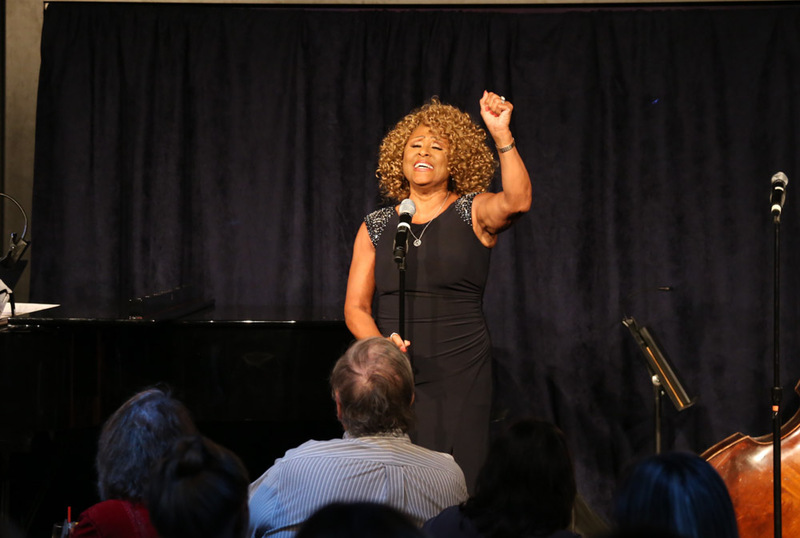 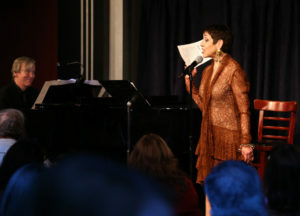 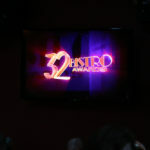 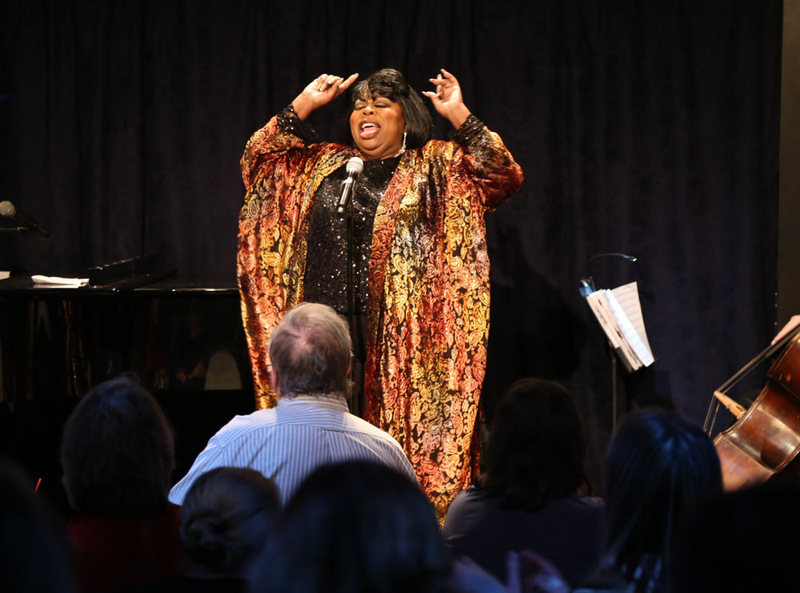 It was a great night of performances from the recipients of the award honoring Cabaret Performers. It was jam-packed with laughter, song and high entertainment for the evening. 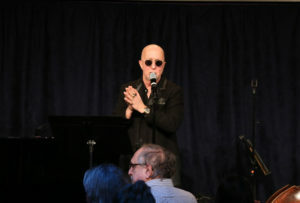 Paul Shaffer introduced Darlene Love, the recipient of the ASCAP-Bob Harrington Lifetime Achievement Award. She sang a wonderful rendition of His Eye is on the Sparrow. After that, the evening continued with performances from and awards given to: Natalie Douglas for Recording, Courter Simmons as Cacophony Daniels – Characterization, Sally Darling – Tribute Show, Anya Turner & Robert Grusecki – Songwriters, Lauren Stanford – Musical Portrayal, Sam Bolen – Book Musical, Meg Flather – Vocalist, David Vernon – Vocalist, Spider Saloff – Ongoing Jazz Artistry, Lucille Carr-Kaffashan & Jeff Cubeta – Theme Show & Musical Director, Lee Squared (David Maiocca, Chuck Sweeney) – Musical Duo, Jason Kravits – Musical Comedy, Carol Woods – Enduring Artistry and Matt di Pasquale, who received the Ira Eaker Special Achievement Award.